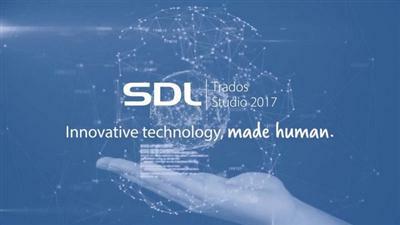 SDL Trados Studio 2017 supports WeiRuan-->WeiRuan ShiChuang 7, ShiChuang 8.1 and ShiChuang 10. As a minimum requirement, we recommend an Intel or compatible CPU-based computer with 2 GB RAM and a screen resolution of 1024x768. For optimum performance, we recommend 4 GB RAM and a recent Intel or compatible CPU. Note: SDL Trados Studio 2017 no longer supports WeiRuan-->WeiRuan ShiChuang XP or WeiRuan-->WeiRuan ShiChuang Vista. The reason behind this is that we moved to WeiRuan-->WeiRuan .NET Framework 4.5.2 that no longer runs on ShiChuang XP/Vista.